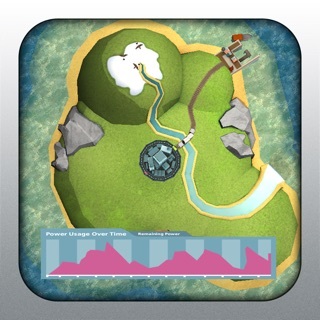 The Tunnelworks Augmented Reality (AR) app provides teachers, students, and the wider community with a way to learn about the Thames Tideway Tunnel project. 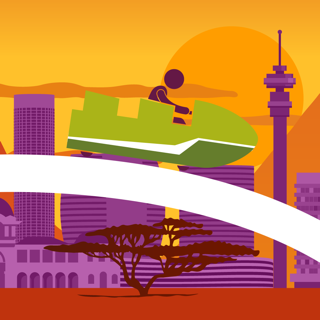 The app can be used to explore what is going on underneath London as the tunnel is being built, supporting young people to understand the real world context of an engineering and construction project and its links to STEM topics in the classroom. 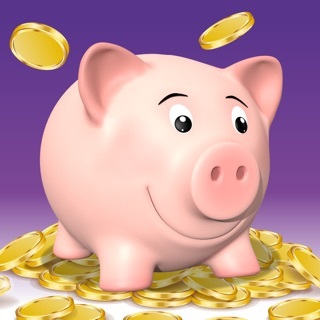 The Thames Tideway Tunnel is the biggest infrastructure project ever undertaken by the UK water industry providing London with a major new sewer. 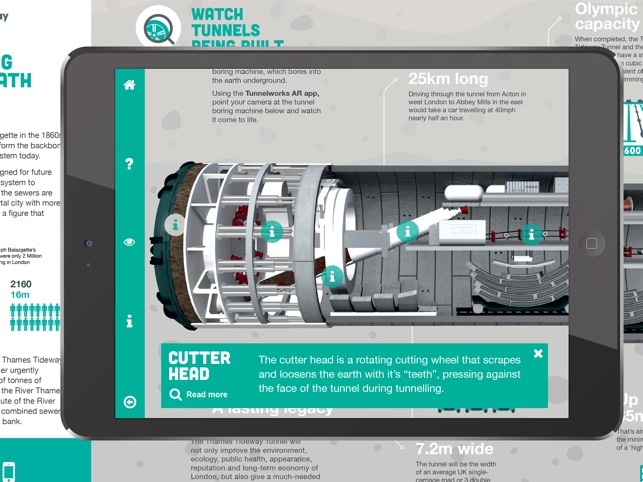 The Tunnelworks AR app features an augmented reality model of a tunnel boring machine, which you can explore in 3D to learn how its functions are linked to science, technology, engineering and maths (STEM) topics. 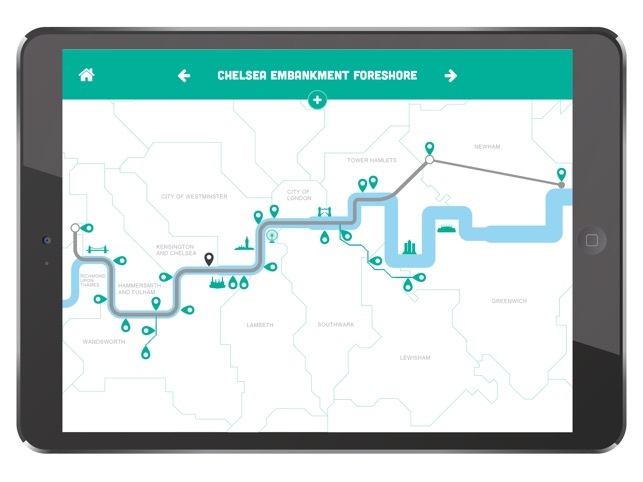 You can also use the app to discover your closest Tideway construction site, learn more about the project and Tideway careers. 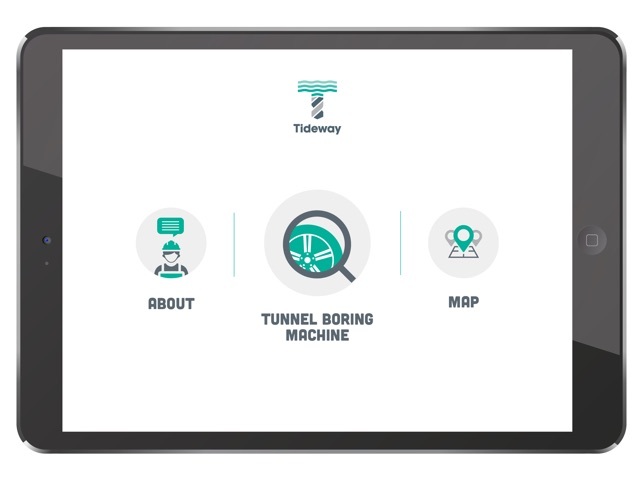 In your app, explore the augmented reality 3D tunnel boring machine (TBM) by pointing your device camera at the TBM model image key available on the Tunnelworks website (https://tideway.london/tunnelworks/). You can view the TBM model image key from your desktop, or print and download the Tunnelworks AR poster also available from Tunnelworks.